Make grooming tools like Scaredy Cut a part of your pet's positive daily events - walks, food, etc. Though cats clean themselves, cats benefit from regular grooming. 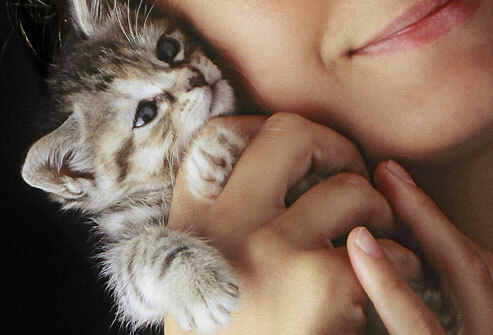 Grooming lets you detect injuries and strengthens the bond between you and your cat.